Ever wanted to learn English ? Get your daily English lessons with Learn English via your native language that will give you everything to speak and write in English in everyday life as you will have the most used words and English phrases across 38 categories on your phone. 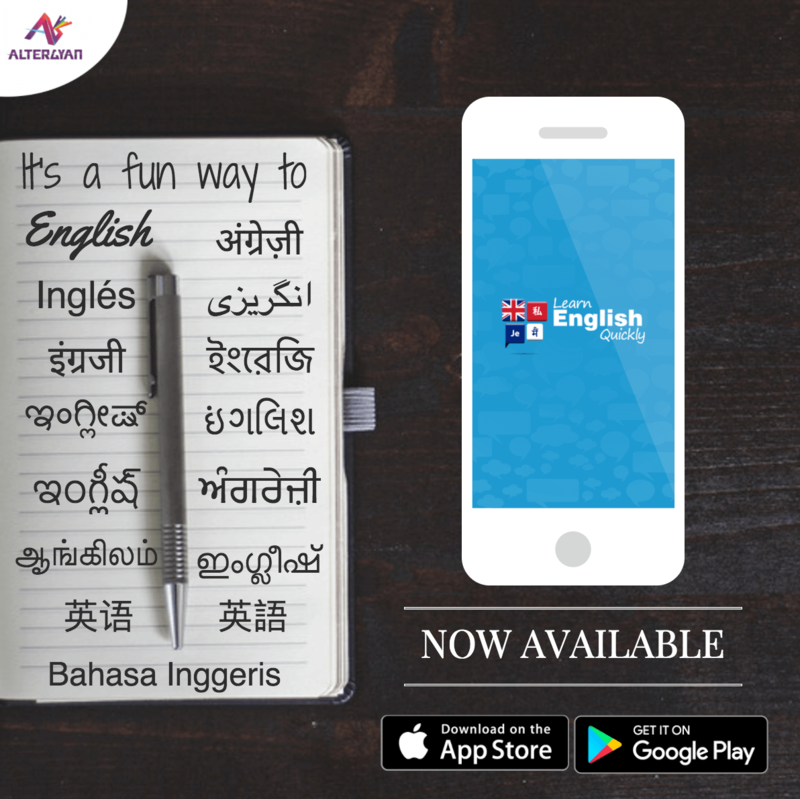 Refresh your English vocabulary, hone your English pronunciation & intonation, learn new words with English Flashcards, learn the English alphabet or Test your English language knowledge with our quick English test. Allows users to search within a vocabulary category as well as across all vocabulary categories. A fun quiz that is an effective language learning aid. Use the technique of active recall to cement your learning. Get your daily dose of training on the go. Language basics available within the app to help you learn the alphabet. Didn't find the phrase you are looking for? Customize the app - Record your own phrases for future use. You can tag your favorite phrases for quick reference and refresh your knowledge.